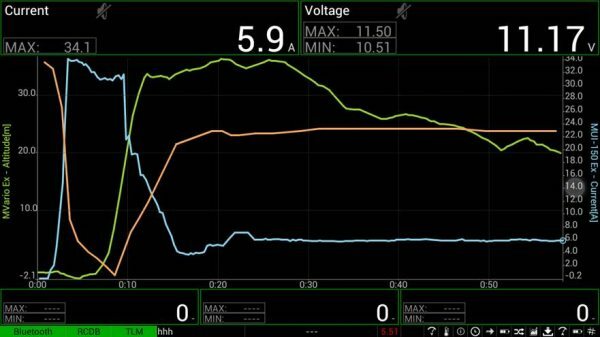 The RCDroidBox collects and processes telemetry data produced by RC systems in model planes but can also be used in other model types such as cars, etc. 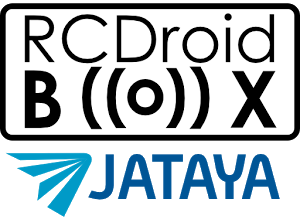 The RCDroidBox allows the user to watch and monitor the data when actually using the RC model. Data can be presented in a chart, text or audio format, and once recorded, that data can easily be stored, modified and shared. The RCDroidBox solution consists of both hardware and software. The hardware part is the Bluetooth adapter, which is sold separately; and the software part is the program running on OS Android. 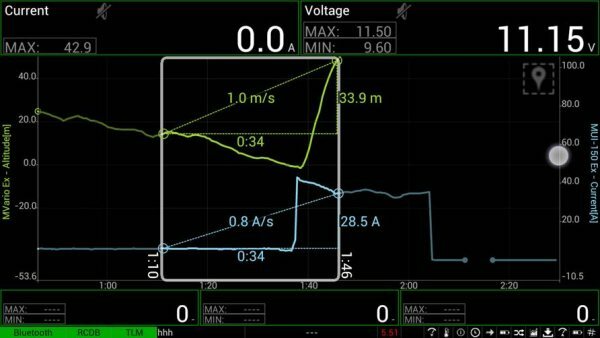 For active use the RCDroidBox has to be connected to a battery 4V-15V with the correct polarity and to the Ext. connector of the RC transmitter or transmitter module.